Any excuse for a vacation is a good excuse! 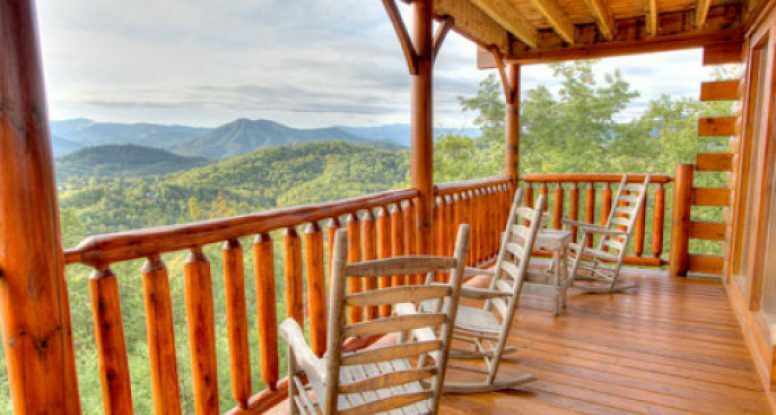 A 2 bedroom cabin in Wears Valley, TN with Hearthside at the Preserve can be your Smoky Mountain escape! 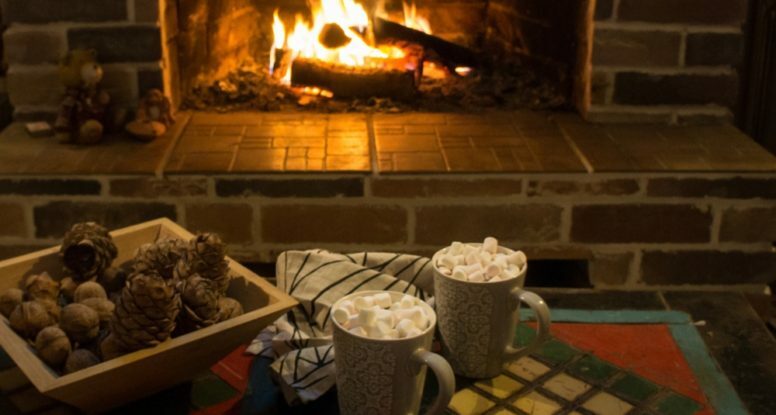 Here are our 3 favorite reasons to get to packing and coming on vacation as soon as possible at our cabins! 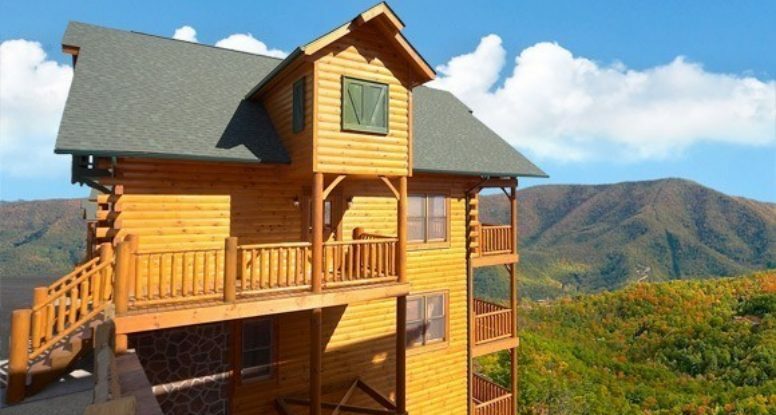 Why not set aside a day of your vacation to just spend some time enjoying your cabin? 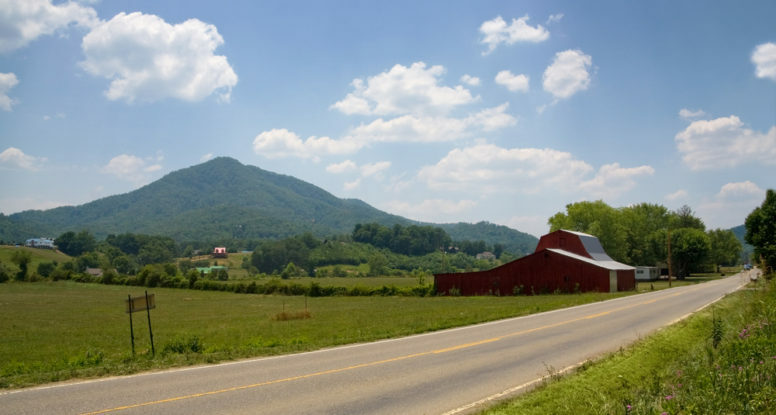 There’s so much to do at our cabin rentals in Wears Valley TN, you will wonder why you even need to leave to do something else in town! 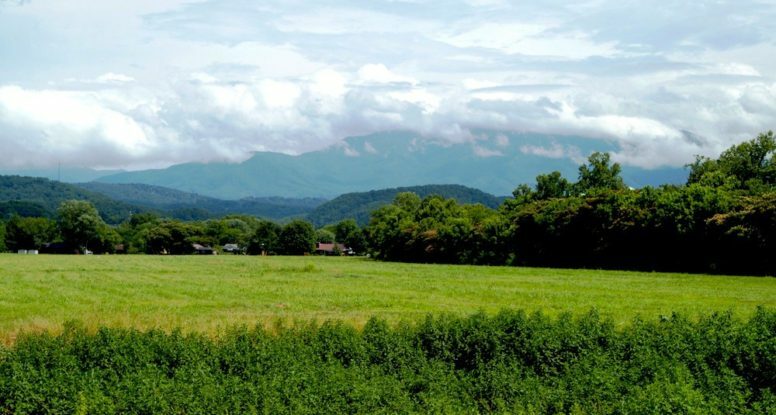 Wears Valley, TN is considered to be one of the most relaxing places to stay in the Smoky Mountains. 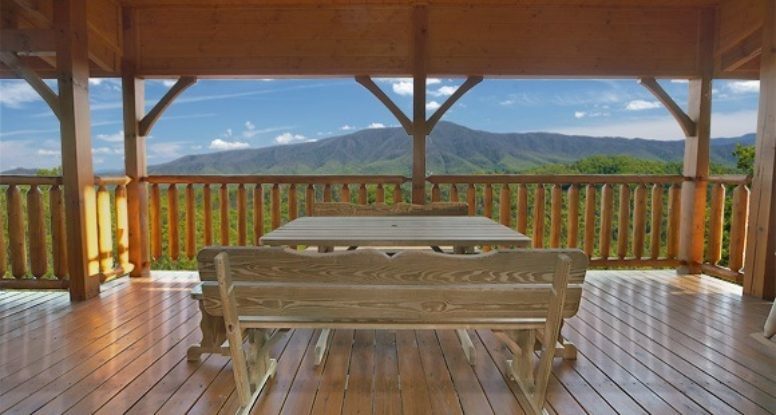 Here in this peaceful section of Sevier County, all you have to do is sit back and relax on your cabin’s private deck, and all of your stress and worries will fade right away. 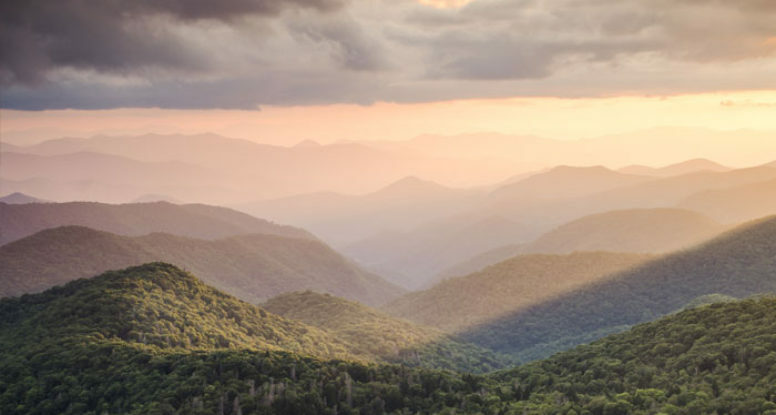 To help you prepare for your upcoming vacation to our Wears Valley TN cabin rentals, we’ve put together a list of our 4 favorite ways to enjoy our cabins and our beautiful mountain surroundings! 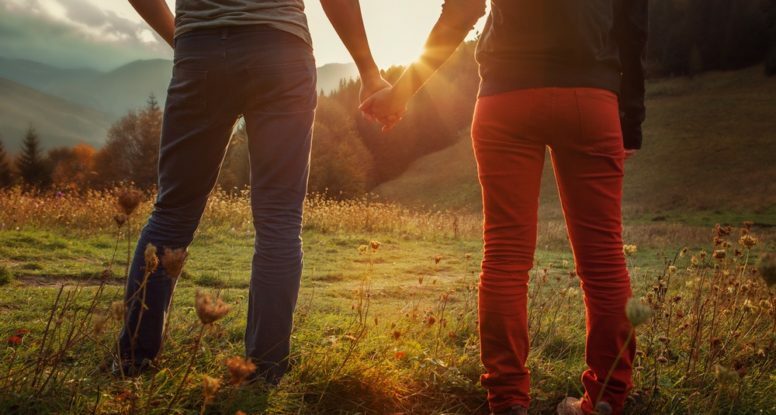 From hiking and shopping to relaxing to the max, we have something fun for everyone! 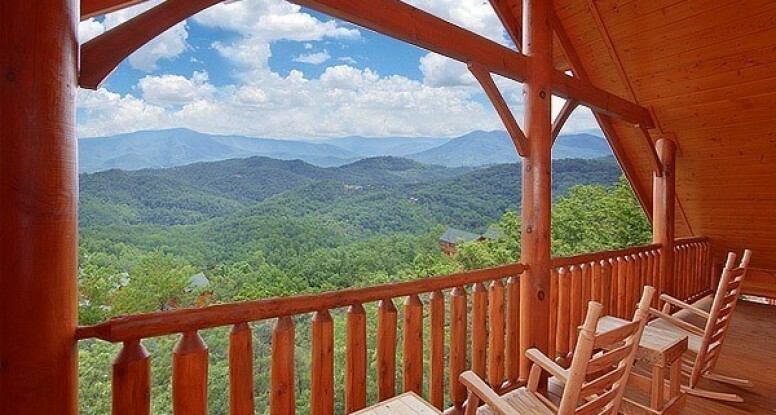 Find Your Next Smoky Mountain Cabin Now!